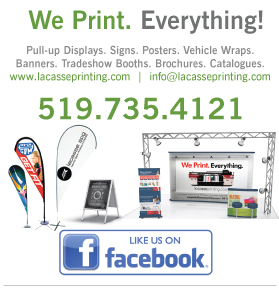 Bannerstands - Lacasse Printing has all your bannerstand needs to showcase. Showcase your company information or message with one of our stylish trade show displays. 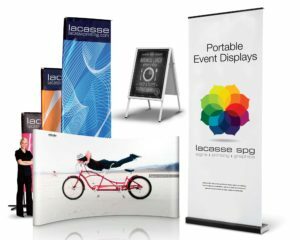 Compact and easy to use displays is an effective and attention grabbing marketing solution for any trade show or business event. A quick turnaround time after proof approval allows us to help you meet your deadline even if your event is right around the corner! Click HERE to upload your creative design. 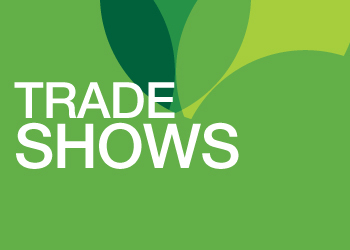 Showcase your business logo or design with Trade Show Displays.